This question must have crossed your mind numerous times…from the moment you brought the pony home. After all, to keep your horse healthy and active, it is very important that you pay adequate attention to horse nutrition. 1. What To Feed My Horse? 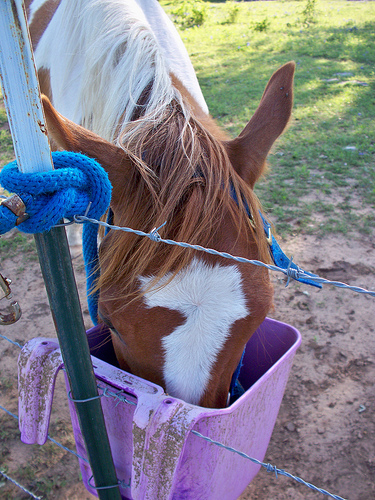 For an average horse, which is most often pastured and occasionally ridden – feeding him grain is unnecessary. An athlete horse however, requires high carb grains and pasture grass to satisfy his nutrition needs. 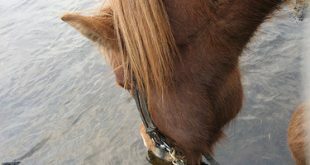 Fresh and clean water is necessary – it is crucial to a horse’s health. 2. Why Is It Important To Arrange For Beet Pulp For Horses? You must have heard that feeding your horse beet pulp is important. But the question is – why? Beet pulp is a fibrous by-product that is left over after the sugar has been extracted from sugar beets. 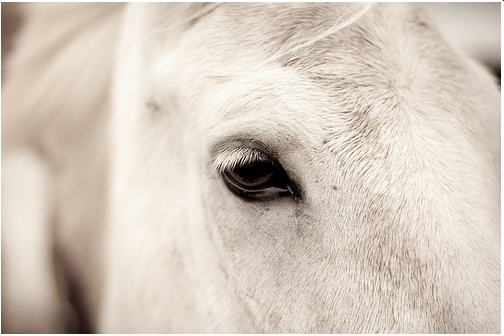 For your horse, it is an outstanding source of digestible fiber. The crude-protein content is relatively low – somewhat comparable to a good-quality hay or grain. Although it is not as though beet pulp is very high is nutrient content…however, its primary achievement is that it can meet your horse’s basic nutritional requirement any day. Also, if your horse needs to gain some weight – this is your go to option. 3. What Makes Rice Bran For Horses A Must Have? If you find that your horse can’t keep weight on – then you might want to consider giving him some good rice bran supplements. High in fat and palatable, rice bran will help you to incorporate more calories in his diet – it will help him to build lean muscles…but this is just part of the benefits of rice bran for horses. Our inner pages will give you the whole picture. However, don’t forget to consult your veterinarian before you introduce rice bran in your horse’s diet. 4. What Are Better — Alfalfa Pellets Or Cubes? 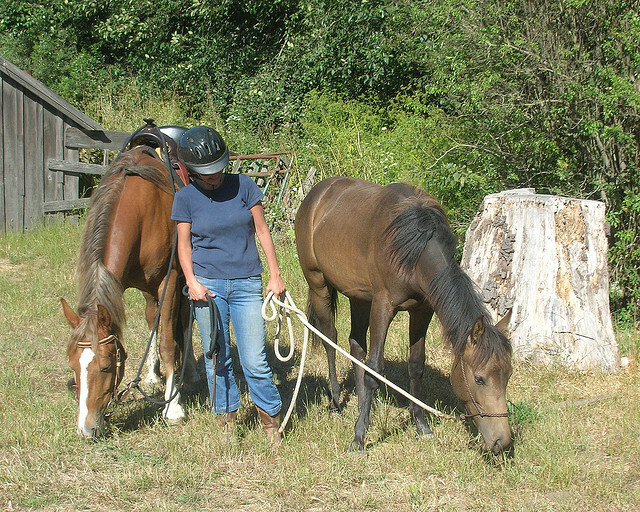 As mentioned before, good quality forage is an important part of your horse’s diet. 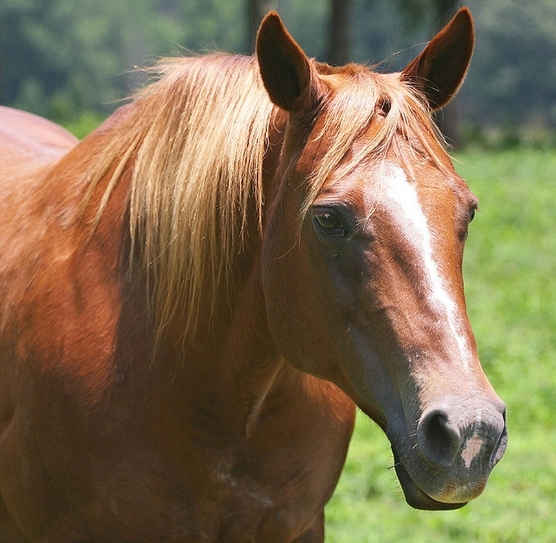 However, hay is not exactly a good quality forage option for your horse – it contains dust and mold. Alfalfa cube and pellets are a better option. With alfalfa, the forage is coarsely chopped and then mechanically compressed into cubes or pellets. Both pellets and cubes have their merits and demerits. So it’s best to read them up before you settle for either pellets or cubes. 5. Is It Ok To Give My Horse Supplements And How Much? A wide array of supplements is available in pet shops and also online. But it would be foolish to administer these supplements without proper knowledge. 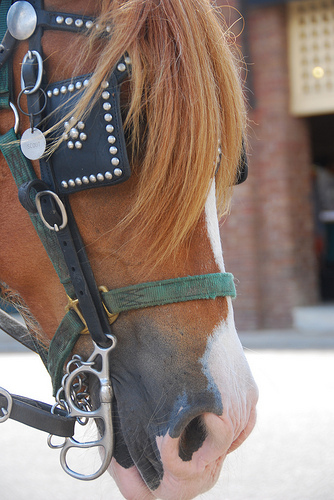 In general, the main chunk of the horse’s nutrition is met by the forage in his diet. However, for an athlete horse, some extra nutrition is required. In that case, the only option is to consult the vet – he will know better what supplement your horse requires. He will also be able to judge how much supplements need to be administered. 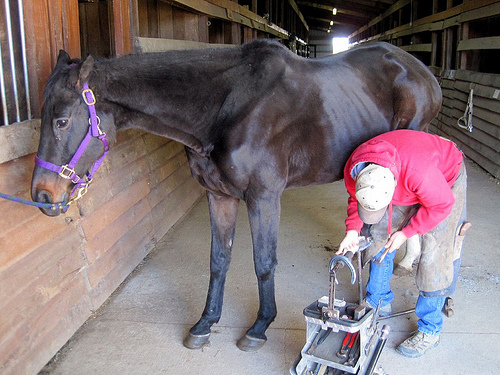 Horse Nutrition is one the major aspects that any horse owner should be careful about. 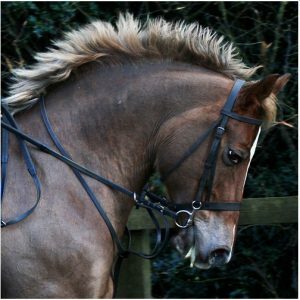 After all, who doesn’t want a healthy active and healthy horse – galloping around – making your heart swell with pride? Previous Horse Grooming Tips: How To Train Mane To Go On One Side?